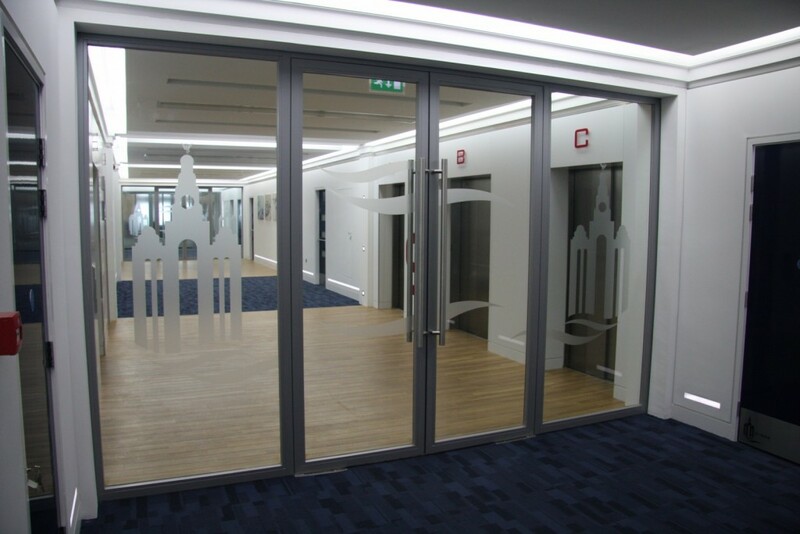 Fire rated glass screens and doors are hugely important features in fire protection strategies. 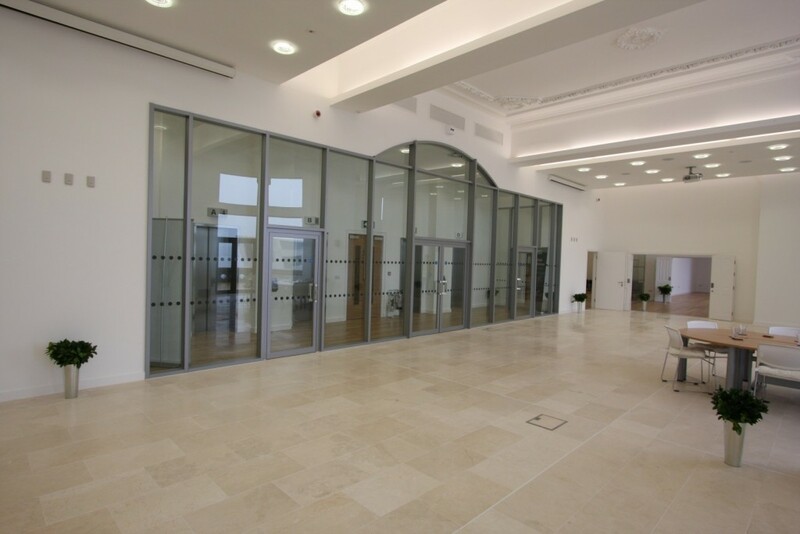 When it comes to fire-rated glass partitions and doors, always remember that they are doing their job 24/7. As opposed to other fire protection installations such as sprinklers or electrical systems, glass screens and doors don’t need to rely on a water supply or constant electricity, whereas without these functions, the alternative methods would be rendered useless. While implementing a fire safety strategy in any building, it’s important to consider the following factors to make sure that you’re doing it right. 1. Where must fire screens and doors be used? You should know that not all doors and partitions have to be made from fire-rated glass. However, it’s crucial that it is used wherever necessary. As recorded in the Approved Document B for England and Wales, there are specific building regulations which must be adhered to in order to render a building fire safe. This includes guidance as to where fire safe walls and doors must be implemented. 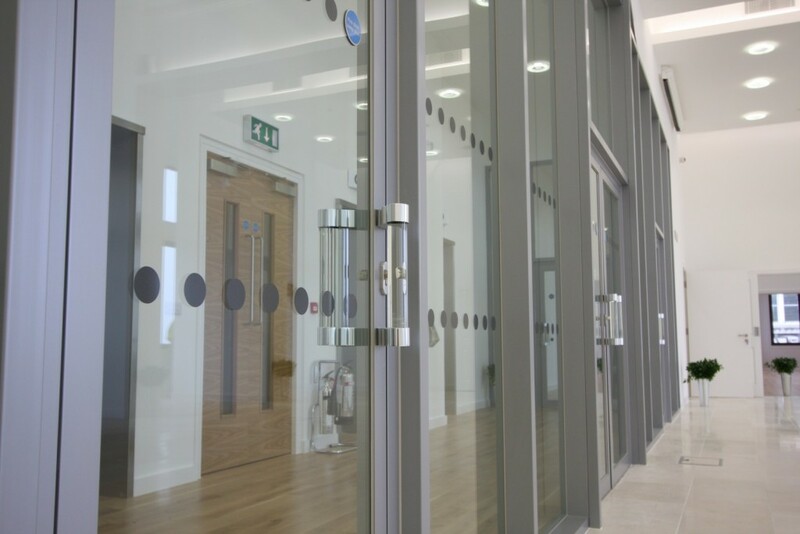 In general, fire-rated glass doors and screens are used in common areas, staircases and along escape routes, to ensure the safest possible evacuation from the building, and ease of entrance for fire fighters. 2. Why must fire-rated glass be used? Implementing glass in a fire protection strategy is a choice, but the type of glass used is not. Compared to other materials available, glass is the perfect modern and aesthetically pleasing solution, whilst it also excels in its safety properties. It’s incredibly important to note that fire-rated glass is entirely different to ordinary or toughened glass, and should never be substituted for either. It goes without saying that fire-rated glass is created specifically for use in areas where fire protection is of utmost importance, and where ordinary glass would not suffice. 3. Does the glass have the correct fire rating? Fire-rated glass doesn’t just come in one standard. There is a variety of different ratings given to fire-rated glass, depending on its performance. As a guide, fire-rated glass will typically provide performance from anywhere between 20 minutes and 120 minutes, which is the length of time that the glass will stay in tact for when exposed to fire. This is also affected by the time of framework surrounding the installation, so if you were looking to provide the maximum performance time, thermally insulated framework would be required. Alternatively, framework-free silicone-jointed systems would usually last around 60 minutes, which could make all the difference. 4. Has the glass been through the appropriate safety tests? The product can’t be given a rating without first being put through all of the appropriate tests. Glass will usually be subjected to hot flames and smoke, as well as the thermal shock of water from a fire hose in order to record how much heat and pressure it can withstand in the event of a real fire. As standard glass will usually break under temperatures of around 250° F, it’s crucial to ensure that the fire-rated glass installed can withstand temperatures of up to 1700° F.
It goes without saying that fire-rated glass doors and screens should ALWAYS be fitted by a professional. Under no circumstances should this be a DIY job, as it’s never a good idea to try and skip the costs where safety is concerned. Having a specialist install the systems will give the glass the best chances of staying in its protective position in the event of the fire and prevent the passage of smoke and flames as it should. Here at Office Blinds and Glazing Ltd, all of our installations are fully tested and backed up by relevant BS4856 approval and certification. To find out more about our glass fire screens and fire rated doors, click here. Or, contact us if you have an enquiry.